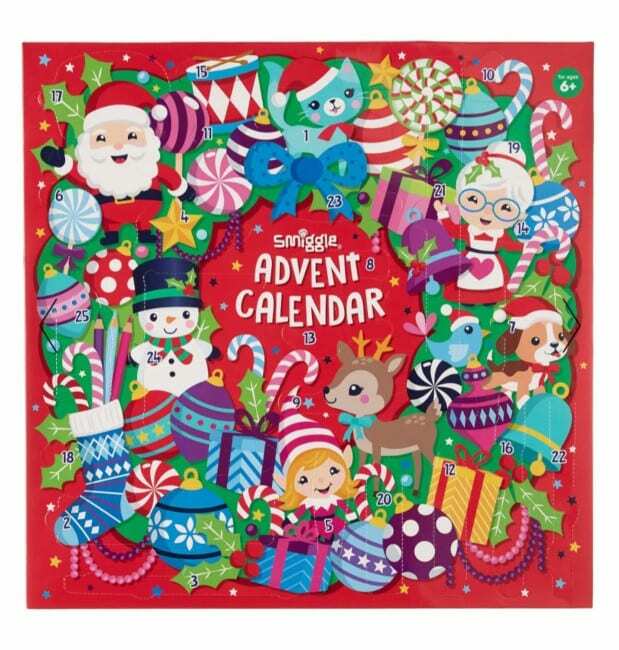 If your little one can’t face December without a daily chocolate treat it is now possible to find allergy friendly advent calendars. Moo-free do a yummy dairy-free one, Holland and Barrett have a couple of versions catering for various allergies. 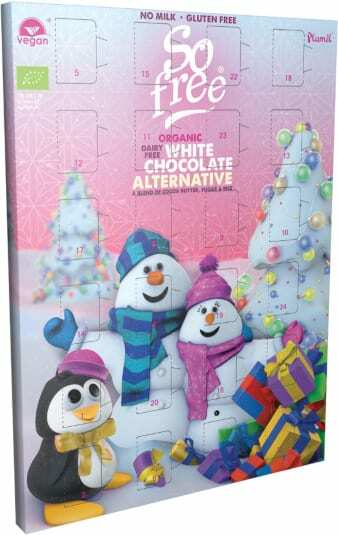 The H&B calendars are made by Plamil who also have an own brand. 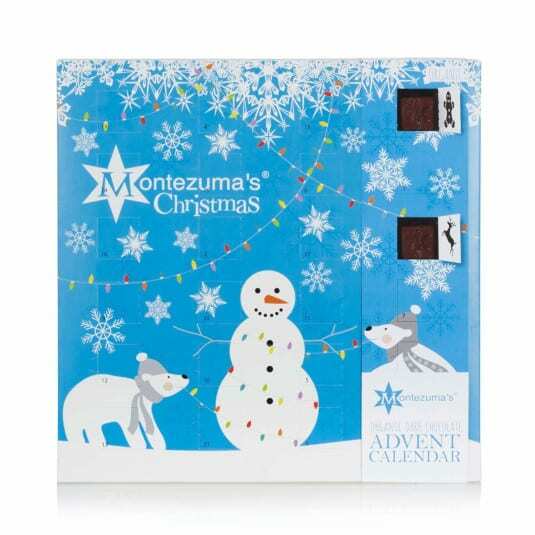 Even Montezuma have a dairy-free version one this year (although it’s not made in an allergen free factory). However, these brands tend to have quite dark chocolate, more appealing to adults. If you kids prefer sweeter chocolate, you could go for the white chocolate versions of the H&B or Plamil range, although the office testing team weren’t enamoured with the taste and texture of these. 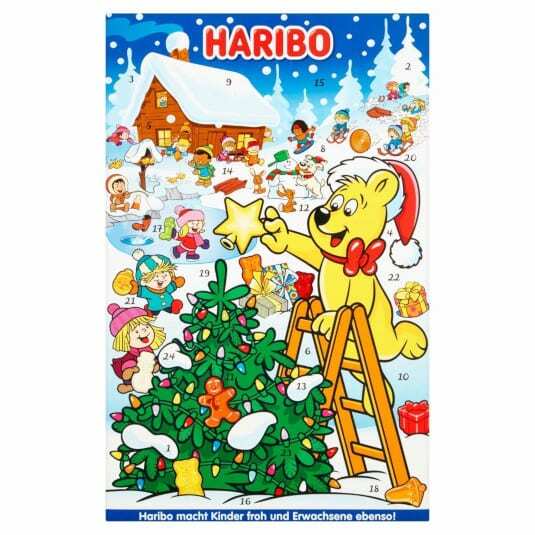 Alternatively you could look at the Haribo or Jelly Belly calendars. 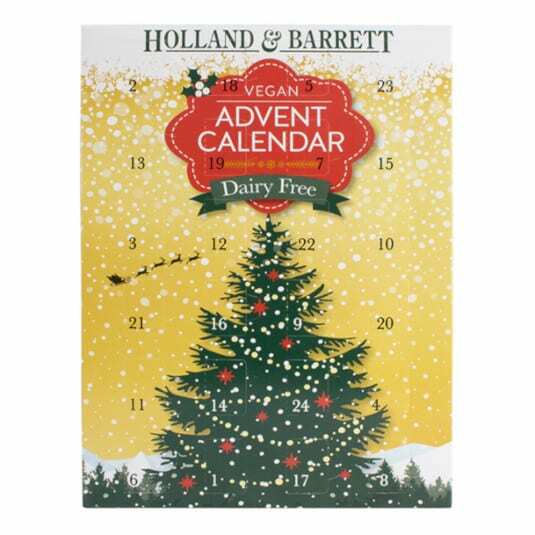 Holland and Barrett Dairy Free Dairy free chocolate calendars available on the high street. Result! 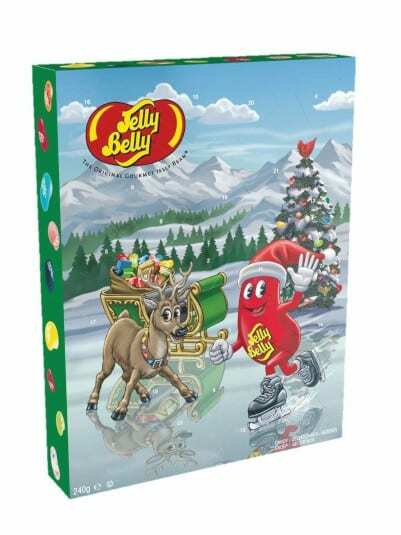 Jelly Belly Calendar: Dairy, egg, nut and wheat free. Do contain corn starch. Some flavours contain soy protein. Jelly Bean Factory: Allergy-free and vegetarian friendly. Haribo - the perennial favourite of allergy kids! Showing a 3 year old how to light something on fire may not be wise, especially when said 3 year old is obsessed with Fireman Sam and doesn’t understand that not all fires can be extinguished by a Welsh cartoon character in seconds. You have to remember to light it and more importantly to blow it out. Timing is everything and parents of small children can’t be expected to have it all the time. Hence we went from the 2nd December to the 14th all in one go leading to no candle lighting for nearly two weeks and a very disappointed little boy. For small children there is limited mileage in a candle. They don’t care about the aesthetics and taking time out to quietly relax whilst it burns is not high priority. 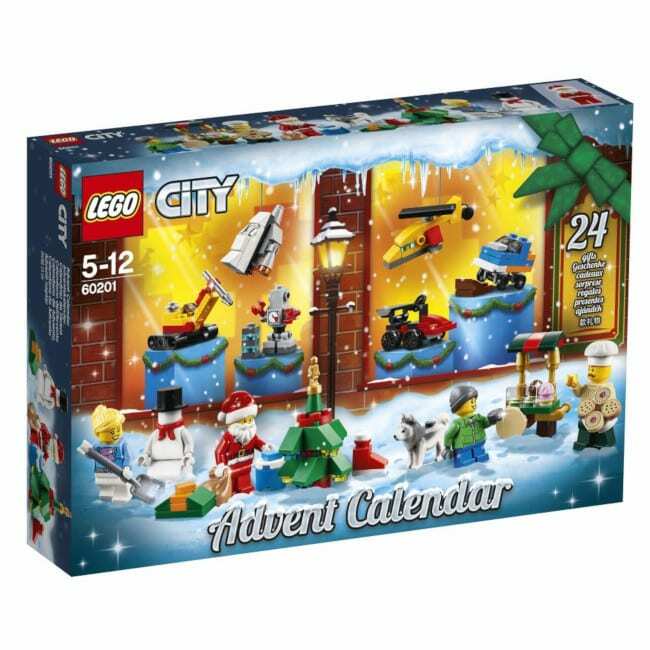 Lego produced their gift-a-day advent calendar back in 1998 and since then the idea has been picked up and re-used by numerous other companies. Now you really can find something to suit everyone – we’ve collected our favourites here. Self fill calendars are available from a wide range of places. Amazon has a huge range of “ready to go” ones whilst Hobbycraft have some that the children (or you, if they are too little) can decorate at home. They may cost a bit but can be used every year and become family treasures. You can also find kits to make them yourself in most craft shops and haberdashery stores. Our favourite DIY option is a line of socks pegged onto a piece of ribbon (you can even buy numbered pegs). The kids got new socks as well as the gifts hidden in them that year! Alternatively having one small box that is restocked every day is also an option. The counting down can be done on a piece of paper on the wall. What do we put in them? A broken down Lego model. 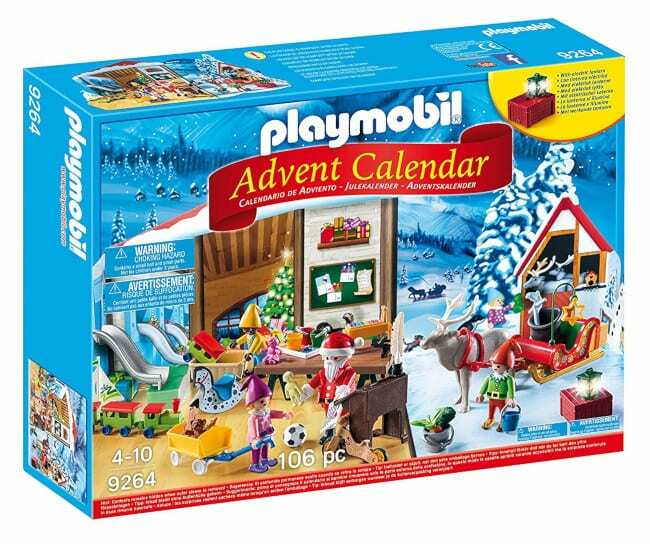 Put the page instructions and relevant pieces in separate days so that the toy is finished on the 24th. Keeping back the front picture makes it even more fun and they won’t know what they are building until the end. 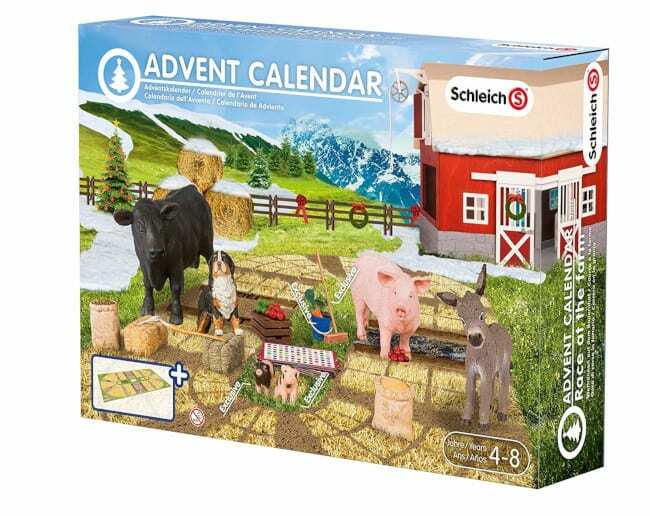 Look for sets with around 150-200 pieces and allow a good couple of hours to fill the calendar. Small characters to tell a story. A useful incentive for bedtime as the children get a new chapter of the story with each new character. 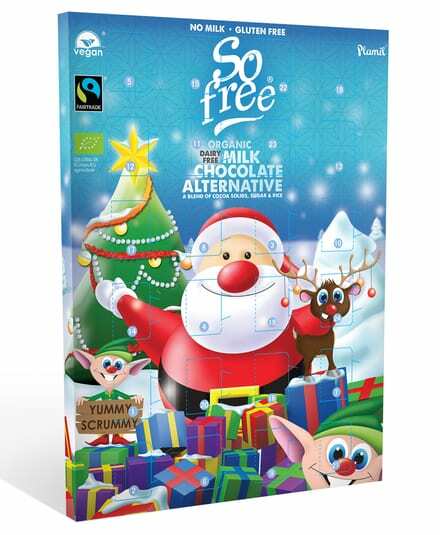 Requires imagination and some forward planning but is hugely popular with our kids! Finger puppets are great for this. Non allergenic sweets. Simple but effective. A selection of beads with the string and first bead in the pocket for the 1st with perhaps a charm or a clasp for the 24th. There are lots of lovely and inexpensive options available. Fuzzy Felt pieces. Who didn’t love Fuzzy Felt in the 80s!? They would need the board with the calendar but can slowly build up a scene and change it day to day. Alternatively, magnetic pieces with a metal board would work just as well. A jigsaw puzzle broken into pieces. One piece in each pocket works well for little ones, older children might have more fun with multiple pieces arriving each day. A bit of forward planning helps as this works best when the pieces join up as they come out of the pockets. 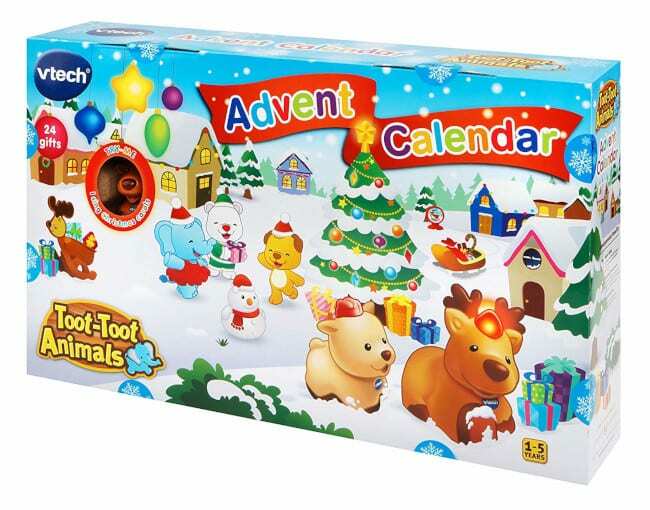 A treasure hunt with a new clue in the calendar and a treat hidden somewhere in the house or garden every day. Great to encourage reading with slightly older children and picture clues for the tinies. 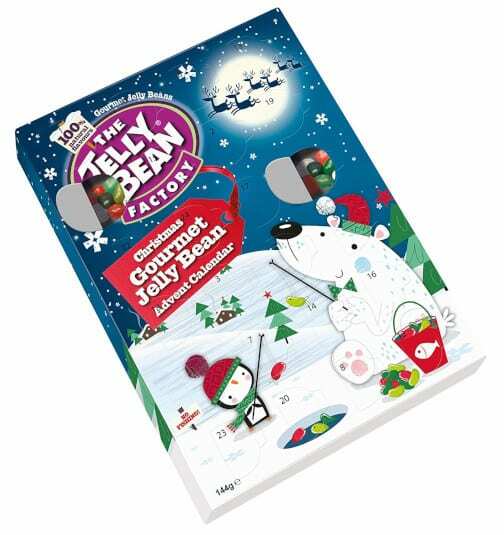 These can be time-consuming to set up – but you don’t have to get all the clues written for the 1st of December. Party bag gifts like balloons, yoyos, etc work really well if you have reasonably large pockets on your calendar. Most supermarkets have a selection of these. 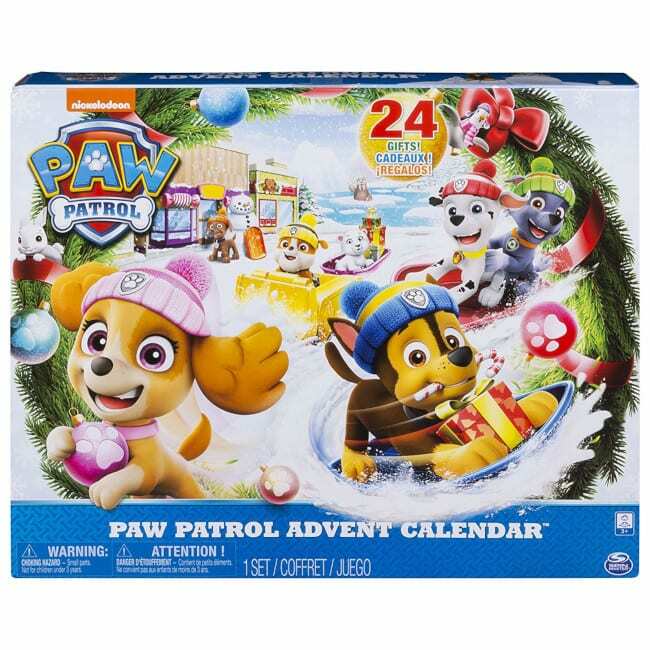 If you’re really stuck, as usual, Amazon can help with a huge range of advent calendar fillers. You can find more top tips on Christmas with an allergy child here and our popular allergy-friendly Christmas cookie recipe is here. Here at ScratchSleeves we don’t just share our experiences of bringing up an eczema child and favourite allergy friendly recipes, we also manufacturer and sell our unique stay-on scratch mitts for itchy babies, toddlers and children. We now stock sizes from 0-8 years in a range of colours. Visit our main website for more information.